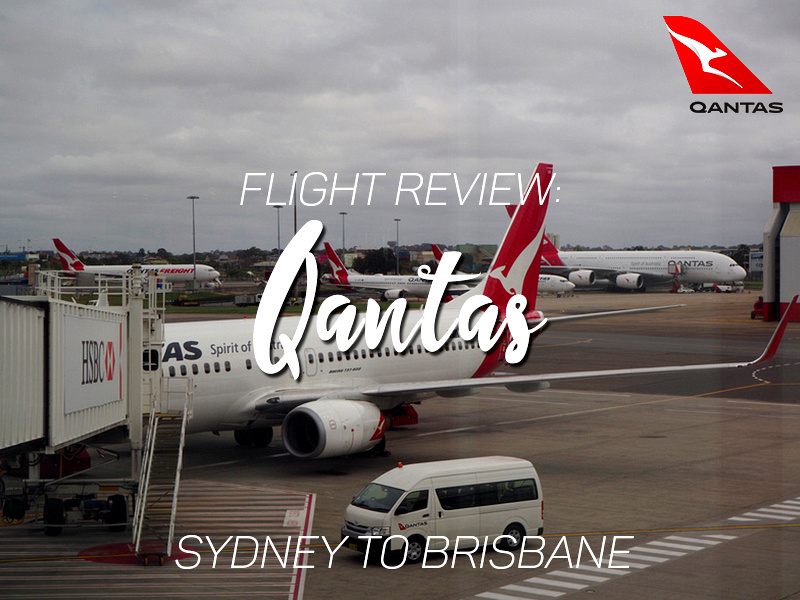 I flew with Qantas from Sydney to Brisbane. This was the second leg of my journey from Vietnam, where there are no direct flights to Brisbane. The flight was booked for me on behalf of a project I was working on. Being Australian I have of course flown with Qantas numerous times over my life. According to my Open Flights records they are my second most flown airline after AirAsia. My record also shows that I haven’t flown with them since 2013, so it was nearly five years. In those years my AirAsia count was able to take it over. 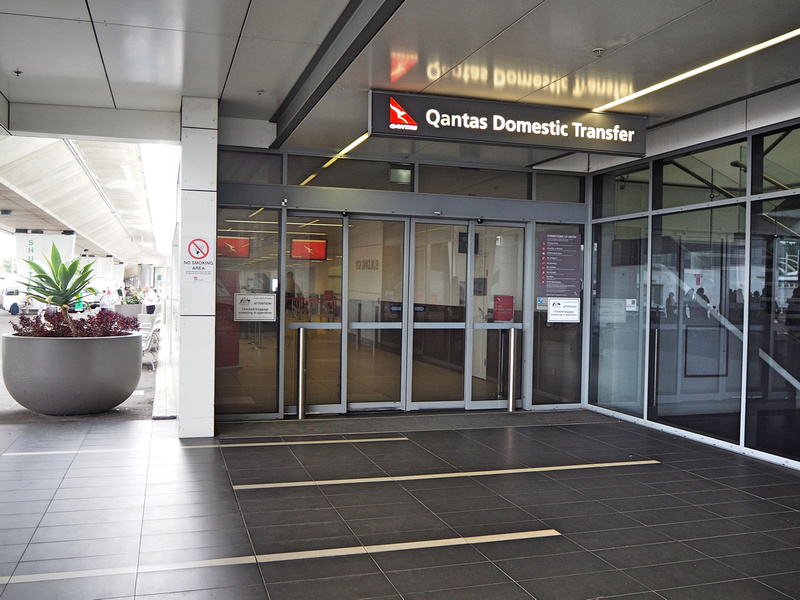 I arrived in Sydney at the international terminal, which is not connected to the domestic terminal (this is a design flaw at Brisbane and Perth airports as well). 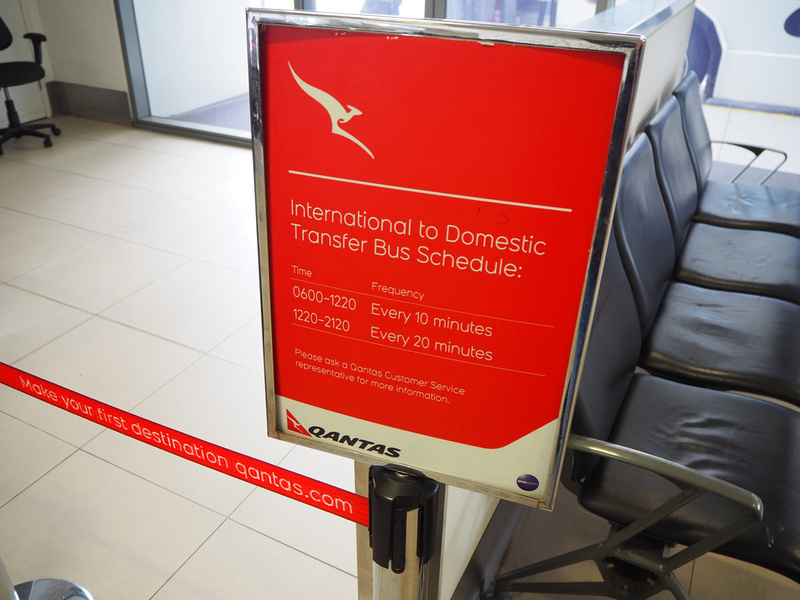 Fortunately Qantas have made transferring and checking in a smooth process. At the international terminal follow the signs for the domestic transfer, which has a check in counter and bag drop. From here you get a transfer bus which takes you on a tour of the airport (or so it felt like) to get to the domestic terminal. 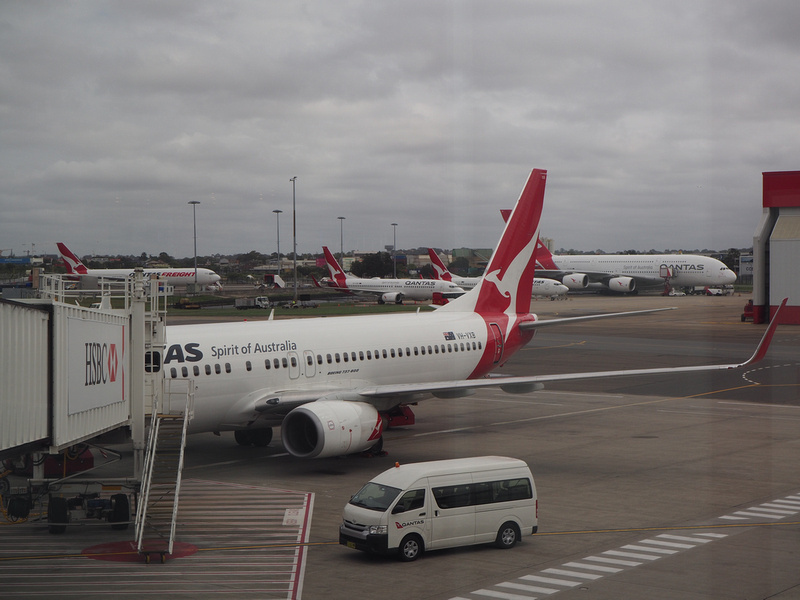 A sea of Flying Kangaroos at SYD airport – yep, I’m definitely back in Australia now. This flight departs at 12 midday, arriving at 12.30pm in Brisbane, which is 1 hour behind as Queensland doesn’t have daylight saving. While the SYD-MEL route is the second busiest route in the world, the SYD-BNE is a busy one as well, clocking in to the top 20. I noticed Qantas flights every hour to Brisbane. I didn’t grab a headset as there is not much time to watch anything on such a short flight. 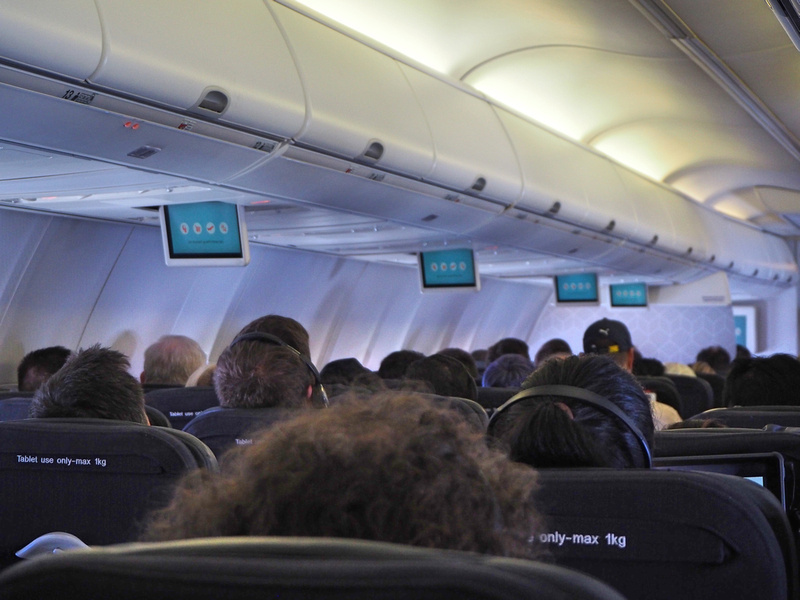 Depending on the aircraft, some flights have personal inflight entertainment units, while the older aircraft have the cabin screens. 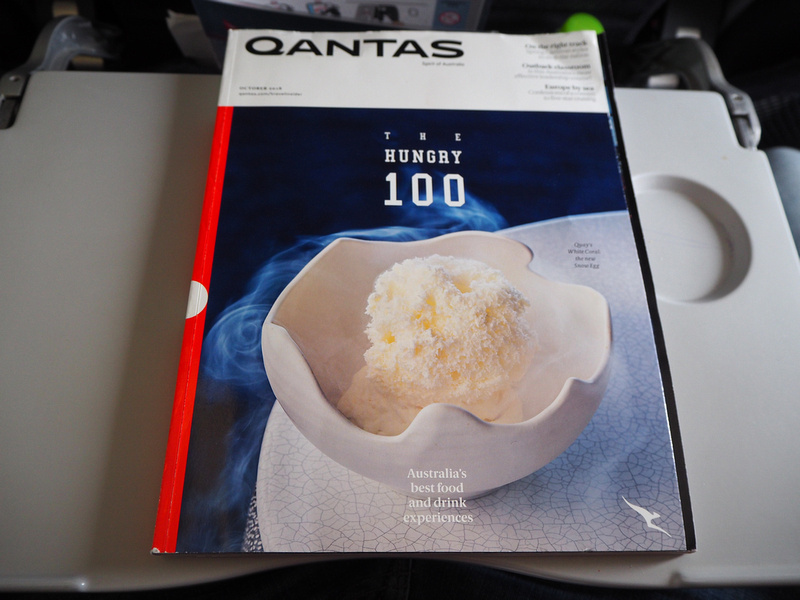 The inflight magazine for Qantas. 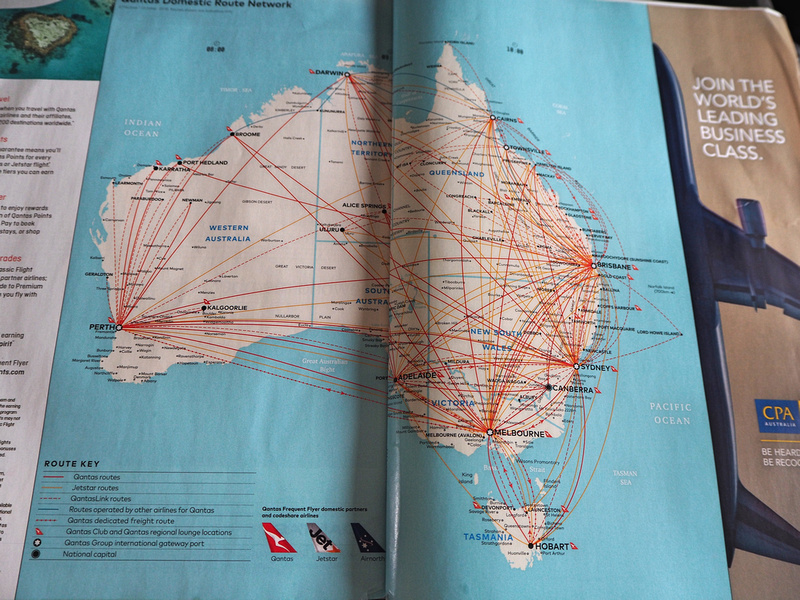 The awesomely messy domestic route map. As a full-service airline Qantas have an inflight meal service, and they don’t have an extra menu. On todays menu was a Mexican beef and bean tart, which was surprisingly filling given its compact size. There was no other choice, and I didn’t see if you could preorder a special meal, so check the airline if that is available for domestic flights. 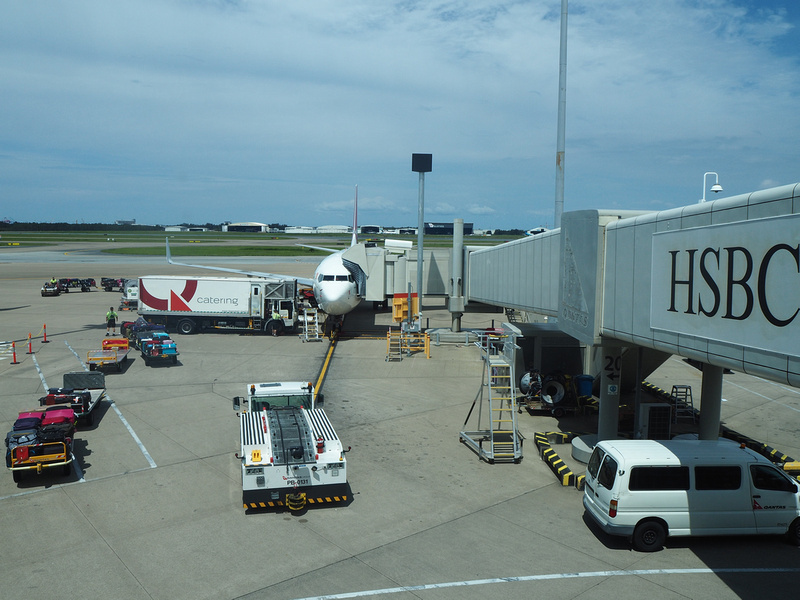 The flight arrived in Brisbane on time. Overall this was a good flight option from Sydney to Brisbane, and I was happy to break my Qantas drought of five years. I also collected 800 points in my Qantas frequent flyer account.